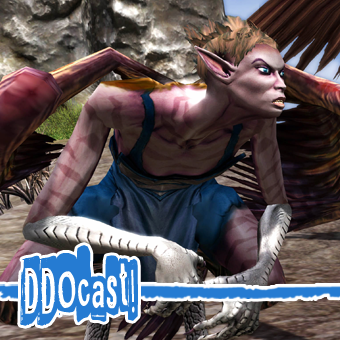 ddocast episode « DDOcast – A DDO Podcast! 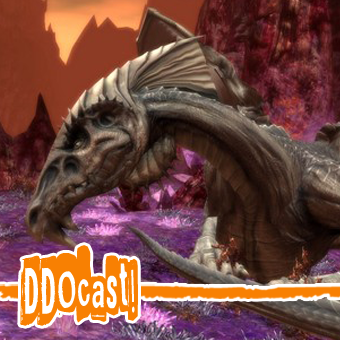 Voodu Spyce & Chai join Patrick for a lengthy discussion about Raid Caliber Tank! We talk about build ideas, skills to work on, and how to becoming a great tanking player! 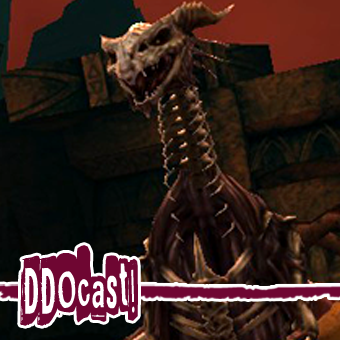 We also talk about the U28.1 release, balance changes, and the Night Revels Preview! Join Patrick, Propane, and Chris as we talk about the update 20 release and the social aspects of being in a guild! Want to find us in game? 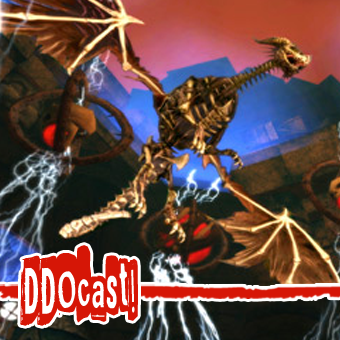 Type “/joinchannel ddocast” and chat in game with other ddocast listeners! 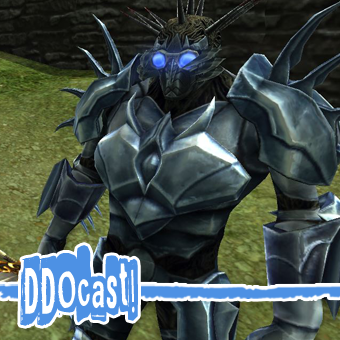 Patrick (Shamgar) takes over as host and is joined by Sig for the usual DDO news and a lengthy reading/discussion of update 19 release notes.